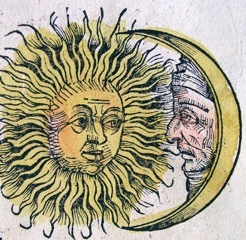 Dolores Ashcroft-Nowicki will be in Seattle, WA, USA in October to present Over the Moon and Under the Sun. 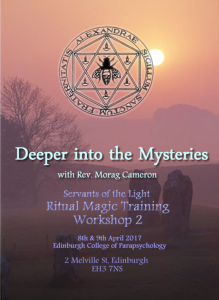 This workshop looks at the powers of the Two Lights that govern our world and their belief systems. 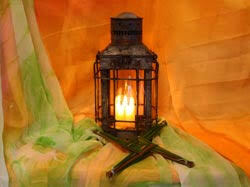 The Gathering of Lights is now open for booking, for SOL Lodge Magi and invited guests. 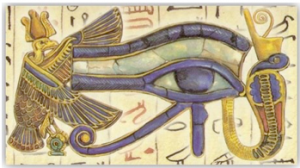 Ritual Magic 2, Deeper into the Mysteries, will be offered by Rev. Morag Cameron in Edinburgh in April. Lodge Bride and Lodge of the White Dove present Ancestral Power, Our Magical Inheritance, a weekend workshop with Dolores Ashcroft-Nowicki. Ian Rees and Steven Critchley will be presenting Body of Light, Body of Diamond, Body of Prayer: An exploration of the Deep and Embodied Imagination, in Glastonbury in July. 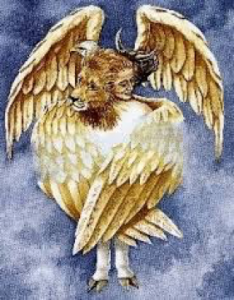 of upholding and living the Light that connects us, and which we serve. 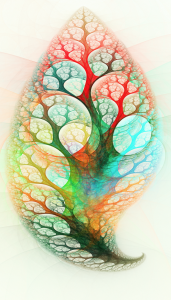 SOL Lodge ha Oreget will be hosting a one-day retreat focused on the practice of the Middle Pillar exercise, as presented in Regardie's Art of True Healing, in Northern Virginia. 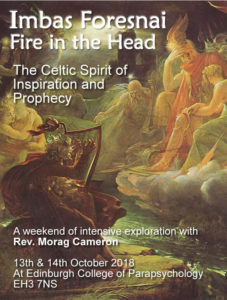 Fire in the Head, the Celtic Spirit of Inspiration and Prophecy: this workshop is open for all who seek creative inspiration in whatever form, no matter where their roots, and particularly those who resonate with the natural world.